What age should School start? At what age should a child start school? As a parent I find it a really difficult question to answer. If we were still in the UK, Charlie would begin next September, when he’s four and a half. 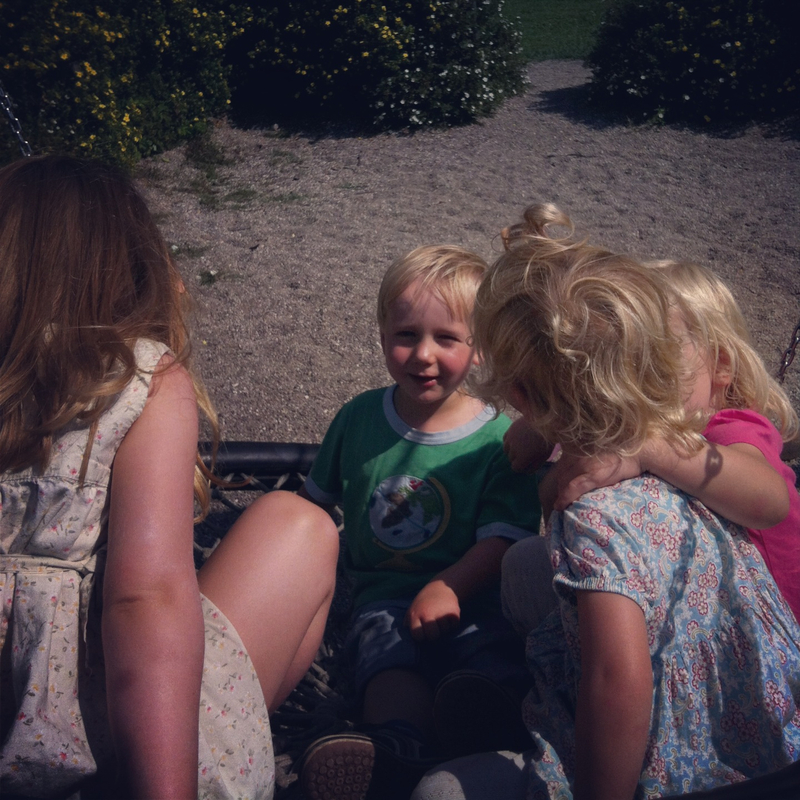 Here in Denmark the average age is six and soon we will have to decide whether we stick with the Danish system or whether we move him into a school which follows the English model. In the UK a group of almost 130 experts has written a letter to the Daily Telegraph calling on the government to delay formal schooling by a couple of years. They claim early education is damaging children. In typical combative fashion, a spokesman for the education secretary, Michael Gove, told the Telegraph the experts are ‘misguided’. In effect what he’s saying is that these academics, teachers, authors and charity leaders represent the ‘dumbing down’ lobby. To me, that seems pretty childish because they raise some really important points. 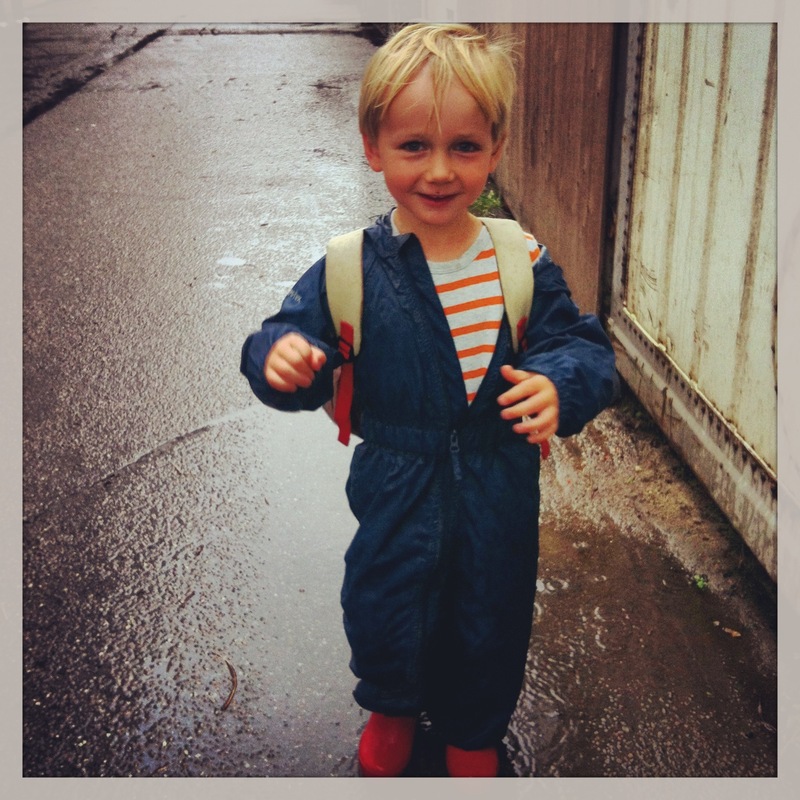 For those of you who follow my blog, you’ll know that after much debate, we decided to send our son Charlie to a Danish forest school (you can read about it here). Of course it’s not school at all, it’s a kindergarten, where children mostly play outside in all weathers. There is no formal learning – no literacy, no numeracy – even for those kids who are turning six this year. But he is learning through play – he’s learning self-awareness, communication, independence, self-control as well as Danish. The question is do we stick with this model or do we decide that next year he should go to an international school where he will begin his formal education? Interestingly the most popular international school here in Copenhagen offers the International Baccalaureate. But the IB system also delays formal learning. So there are many parents who’ve just moved here from the UK who are concerned about their child’s academic progress. It’s hard to change when you’ve had it drummed in that four year olds should be exposed to the three Rs. Back to the letter in the Telegraph, and the signatories claim that children who enter school at six or seven “consistently achieve better educational results as well as higher levels of well being”. Whatever your politics, surely that’s something to think about. I find it astonishing that academics point to evidence, and the Department of Education resorts to name calling. I totally agree with the letter writers – and I find it extraordinary that education policy creation in the UK seems to be set according to the whims and biases of politicians rather than on an understanding of the evidence and the views of practitioners. I had a highly academic and traditional education: in a school uniform sitting in rows from the age of 4.5. I ended up studying at both Oxford and then Harvard. So academically I was successful. I jumped successfully through the hoops that were put in front of me – and I enjoyed the process. However, I didn’t discover my passions in life until I was out of the factory farming education system and actually had to think for myself about what I might care about. Academic results are not the be-all and the end-all. Education should be about helping young people find their direction in life, what they are passionate about, where they want to make a contribution, what innate talents they have. Yes, to reach one’s full potential it is important to develop some key skills – but at the moment education is far too focused on this, and the result is that the magic of learning and discovering the world disappears from the classroom. My daughters are attending a Steiner-inspired school. Up until the age of 6-7 the emphasis is on creative play and only then does more formal learning around letters and numbers begin. The school they attend does not follow the national curriculum and does not do external exams – but focuses on helping them develop a love of learning. It is a small school with a real family feel. Last year all five alumni graduating from university got first class degrees, despite the fact that their school was by no means an academic hot-house – in fact, quite the opposite. I am afraid that Michael Gove is fundamentally misguided in his emphasis on developing and testing rational and cognitive capabilities in early years. In educational choices for your children, I urge you to follow the Danes, and not this Scot. Really enjoyed reading this piece and honestly believe you’ve chosen the right choice for your son. I’m an Early Years trained teacher in London. I’m a Nursery Teacher and play is absolutely vital in children’s learning and development but for some reason, the education system in the UK seems to think play doesn’t have any impact on children’s learning – that it’s just a ‘chaotic’ environment where children run wild. There is this big rush and pressure to start formal education at such a young age instead of allowing children to develop and explore their world in a medium that is relevant to them. The importance of play is highly underestimated in the UK education system. I too agree that formal schooling should begin aged seven, as this is a significant age in a child’s life. The Scandinavian education system understands the importance of play and how children learn best. There is no pressure and as a result the potential of labelling children as failures simply doesn’t exist. On the contrary, the way things are going now in the UK, the is an even bigger risk of labelling children as failures from the age of six. It’s a very sad situation but i’m glad that at least in nursery, learning through play hasn’t been stripped away from children (not yet anyway!). P.s. Forest schools are so amazing! I really hope you’re son is having a fantastic time (and learning Danish!). Thanks very much for such encouraging comments! Correction: I mentioned that children could be marked as failures from age six but this would in fact be age five as the current UK government want to start testing children at age five. 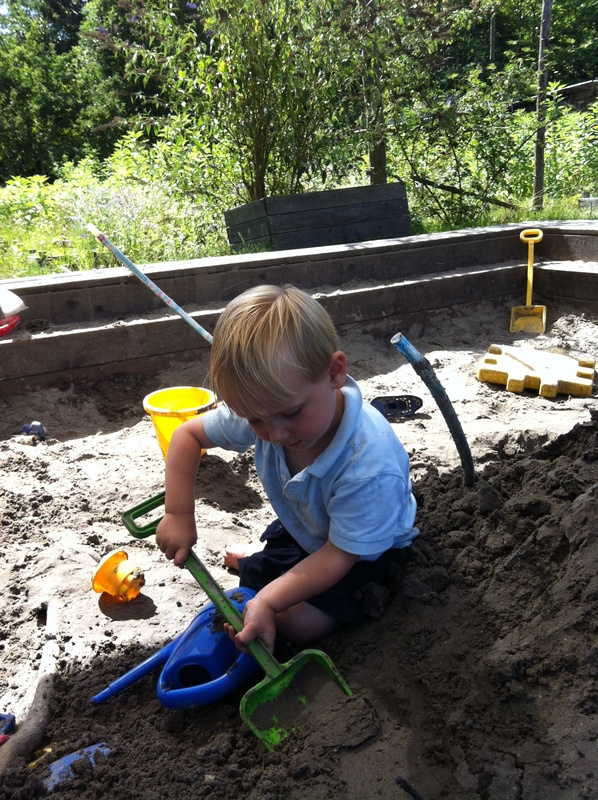 Here is another contribution to the structured learning vs play debate: http://www.bbc.co.uk/news/education-24302481. Thank you for this. I’ve included it in my latest blog post.